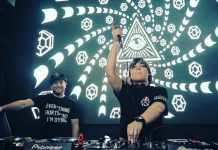 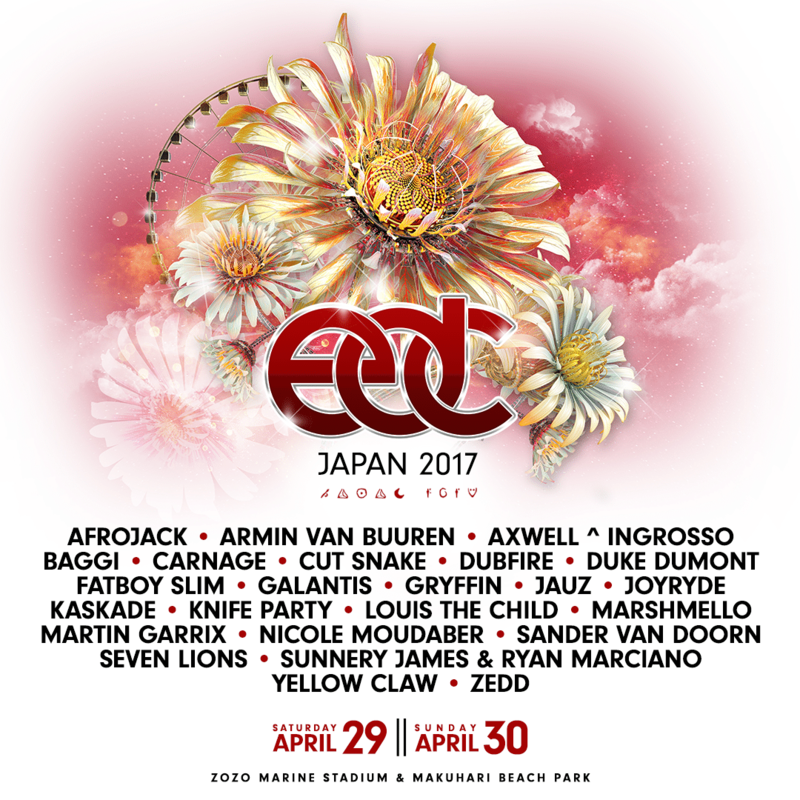 Today, Insomniac announced the official roster of global talent set to perform at the first-ever Electric Daisy Carnival– EDC Japan, Saturday, April 29 and Sunday, April 30, 2017 in Tokyo Bay. 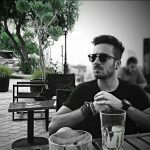 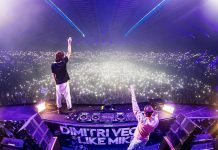 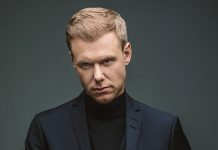 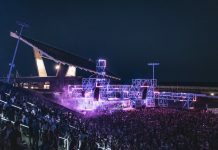 The two-day festival will transform the breathtaking Zozo Marine Stadium and Makuhari Beach into a dynamic beachside spectacle, with four of Insomniac’s iconic stages showcasing the most influential acts in dance music, including Afrojack, Armin Van Buuren, Axwell ^ Ingrosso, Duke Dumont, Galantis, Kaskade, Marshmello, Martin Garrix and Zedd. 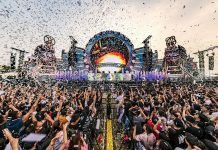 EDC Japan marks the festival’s 5th international destination, bringing festivalgoers from across Asia the industry-leading production and inspiring creativity that has made EDC a worldwide phenomenon. 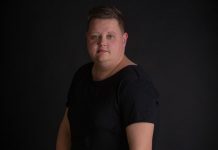 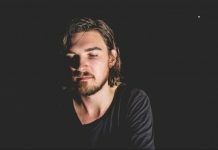 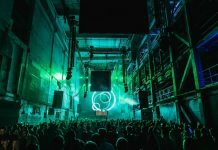 Representing every genre in global dance music, EDC Japan will feature pivotal performances from heavyweights like Nicole Moudaber, Seven Lions, Fatboy Slim, Cut Snake, Gryffin and Dubfire. 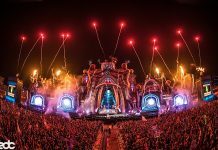 A brand new Boombox Art Car designed specially for EDC Japan will weave through the festival bumping beats from the best local talent for Headliners to groove on the move between sets. 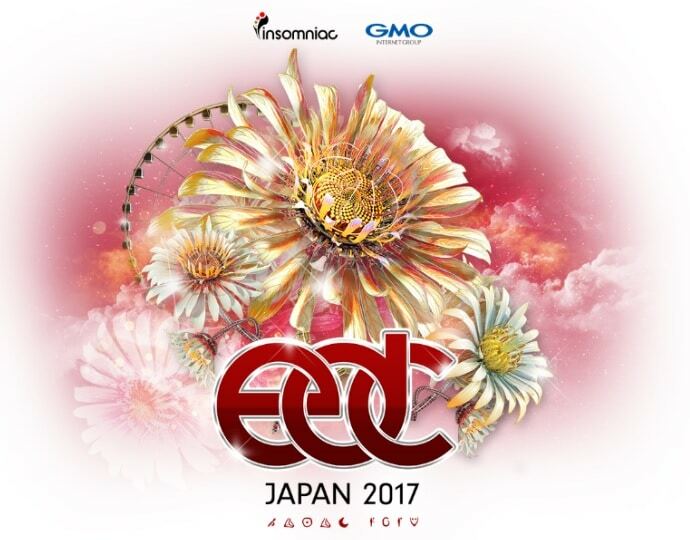 Two-day general admission passes for the first-ever EDC Japan are priced at ¥26,000, while VIP tickets are currently ¥60,000.Single-day passes are also available with general admission tickets priced at ¥14,000 per day, and VIP tickets offered at ¥33,000 per day. 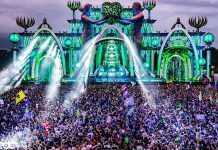 All presale ticket types can be purchased here until Monday, February 6.